Norgine has re-joined UK trade body the Association of the British Pharmaceutical Industry (ABPI), nine years after denouncing its approach to pricing negotiations. 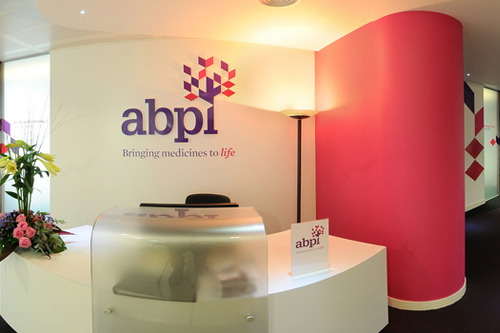 The Netherlands-based firm resigned its ABPI membership in 2008 in protest over a perceived lack of representation for smaller, specialised pharmaceutical developers, taking particular issue with talks on the PPRS. Speaking at the time, Norgine chief operating officer Peter Martin said the company felt the ABPI's agenda had been “driven by the interests of its largest multinational members”. This had, he added, “resulted in perverse consequences for those of us who are trying to help patients and their carers in more specialised niches, such as gastroenterology”. Alongside gastroenterology, Norgine specialises in hepatology, oncology and pain management, and manufactures its medicines and medical devices in Hengoed, Wales, where it is the region's largest pharmaceutical manufacturing employer. The company also has offices in Harefield, England, where it shares joint responsibility for Norgine's global operations with its headquarters in Amsterdam. ABPI chief executive Mike Thompson said: “These are exciting and challenging times for our industry - we look forward to working with all the staff at Norgine to ensure the UK remains at the forefront of helping patients prevent and overcome diseases.